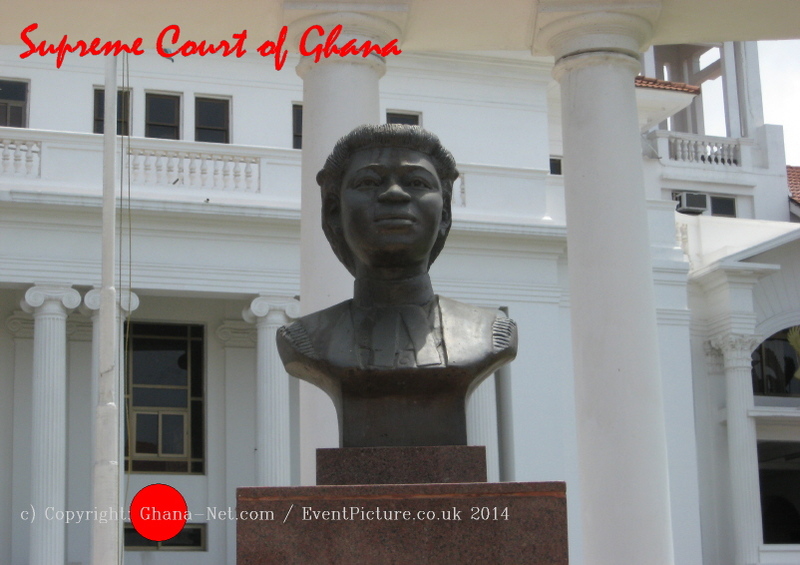 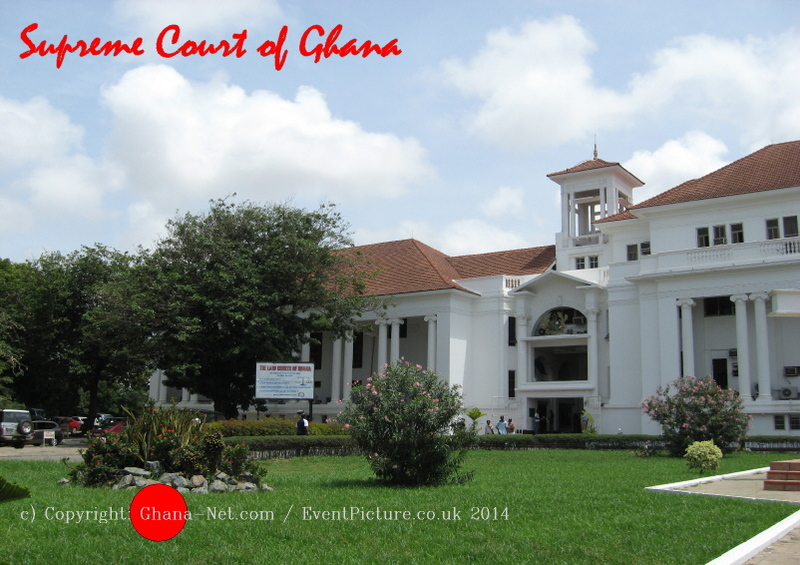 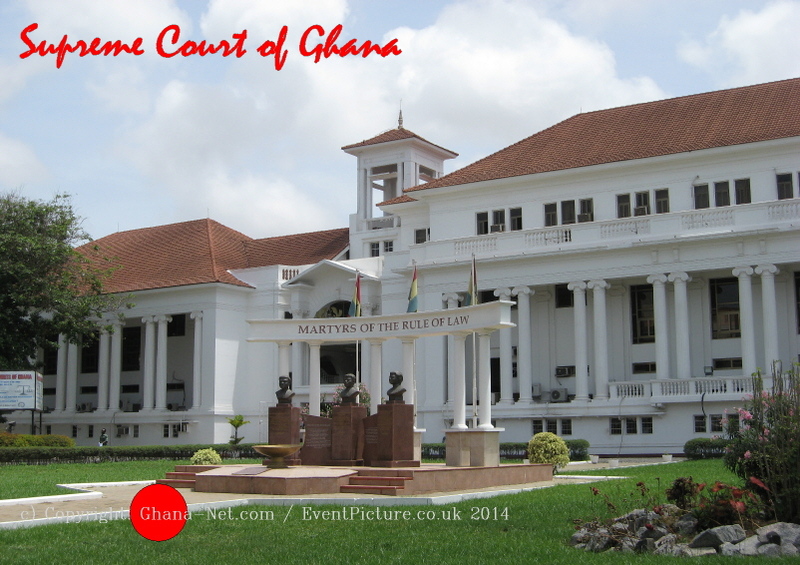 The Supreme Court of Ghana is the highest judicial body in Ghana. 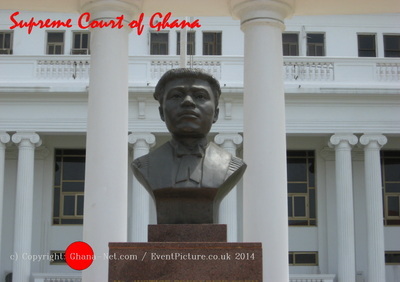 Ghana's 1992 constitution guarantees the independence and separation of the Judiciary from the Legislative and the Executive arms of government. 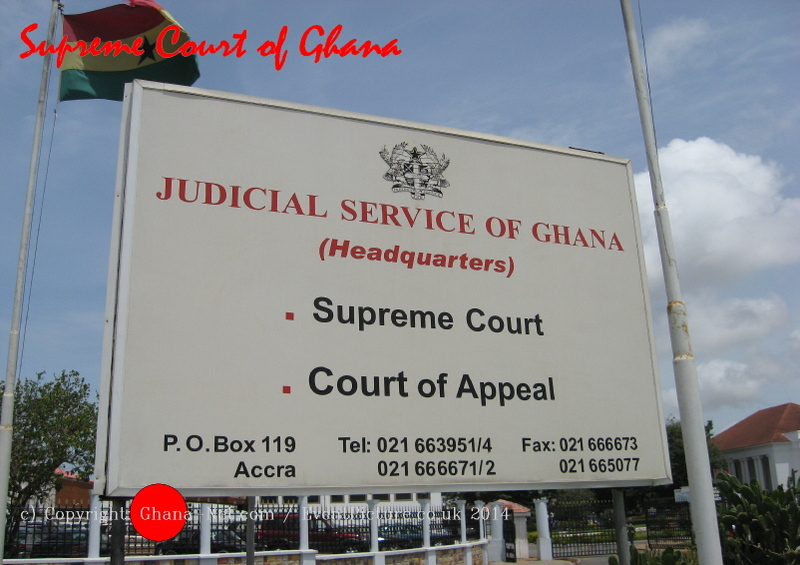 The 1992 constitution stipulates that the Supreme court is made up of the Chief Justice and not less than nine other Justices of the Supreme Court. The Chief Justice is appointed by the President of Ghana acting in consultation with the Council of State and with the approval of the country's Parliament. 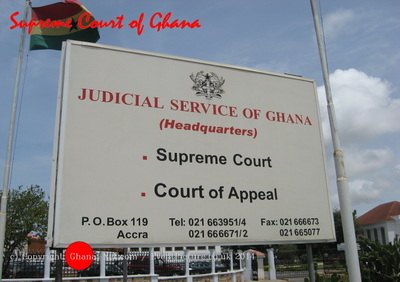 The other Supreme Court Justices are appointed by the President acting on the advice of the Judicial Council and in consultation with the Council of State. Front of the Supreme Court of Ghana. 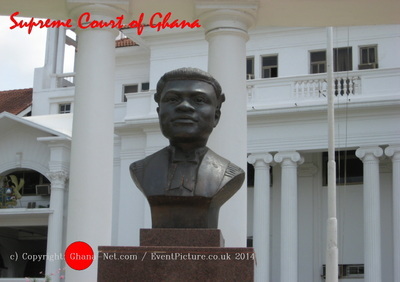 This must also be with the approval of Parliament. 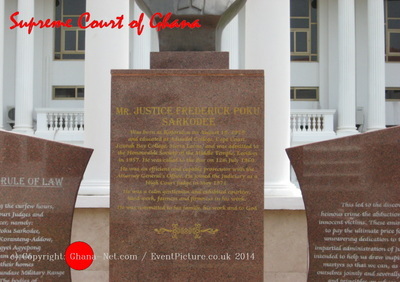 The 1992 Constitution abolished all the public tribunals established under the PNDC and created the Regional Tribunal whose chairman was equated with the High Court judge. 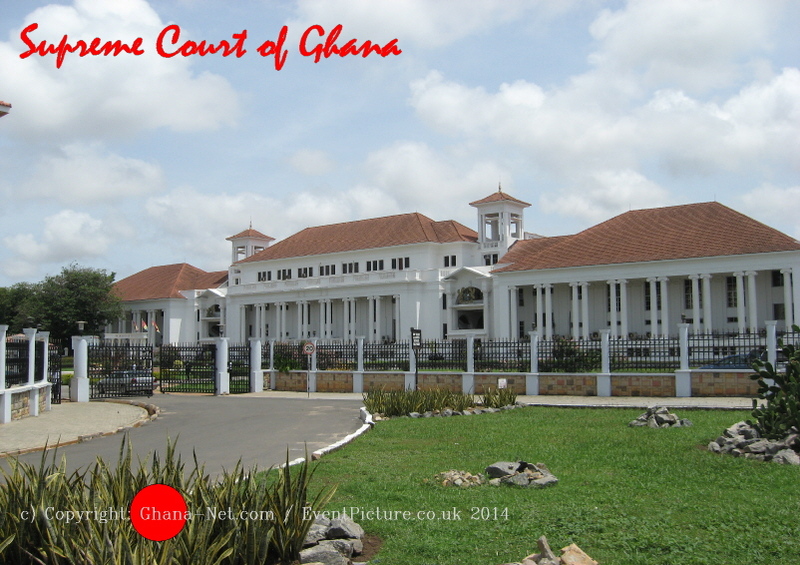 The Supreme Court was established by the Supreme Court Ordinance (1876) as the highest tribunal in the Gold Coast (now Ghana) during the colonial era. Appeals from the Supreme Court went to the West African Court of Appeals (WACA) established in 1866. 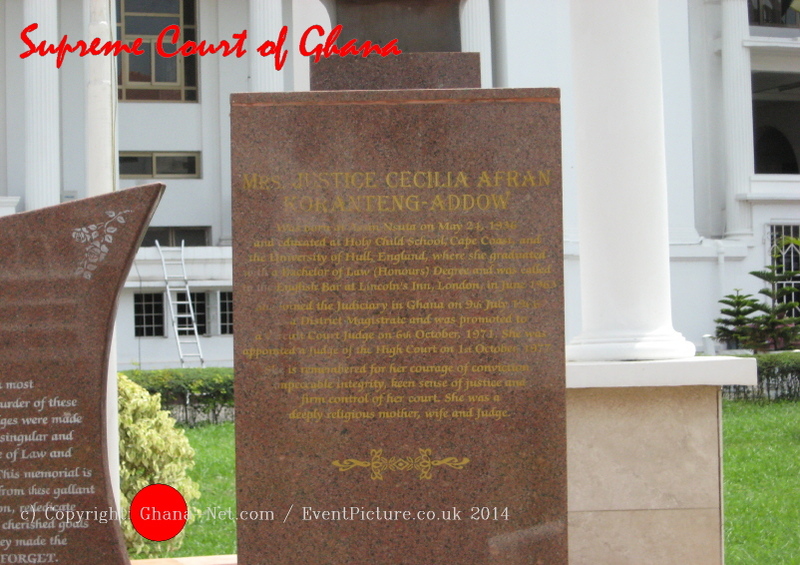 Ghana withdrew from WACA following independence. 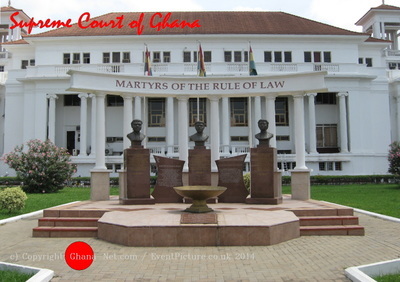 After the military coup d'état of February 24, 1966, the National Liberation Council (NLC), by the Courts Decree, 1966 (NLCD.84) abolished the Supreme Court and vested judicial power in two sets of courts: the Superior Court of Judicature and the inferior Courts. 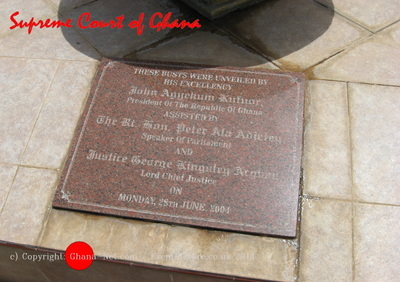 This was reversed by Article 102(4) of the 1969 constitution establishing the second republic. After the coup on January 13, 1972, the Supreme Court was again abolished by the National Redemption Council with the reason that the 1969 constitution had been suspended and so there was no need for a court to "interpret and enforce it". 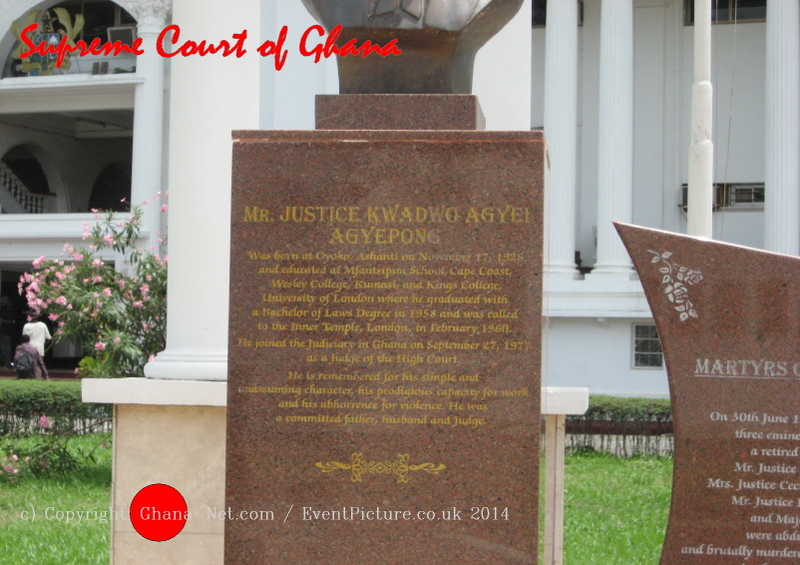 Its functions were transferred to the Court of Appeal. This was again reverted by the 1979 constitution when the third republic was established on September 24, 1979. The Supreme Court was left intact after the December 31, 1981 coup by the Provisional National Defence Council, though it made changes to the court system by introducing public tribunals. On July 2, 2013 the Supreme Court sentenced Editor-in-Chief of the Daily Searchlight Newspaper, Ken Kuranchie to 10 days in prison for calling the 9 Justices hypocritical and selective.